If your doors and windows are insufficiently insulated, you could be letting the cold inside your home. 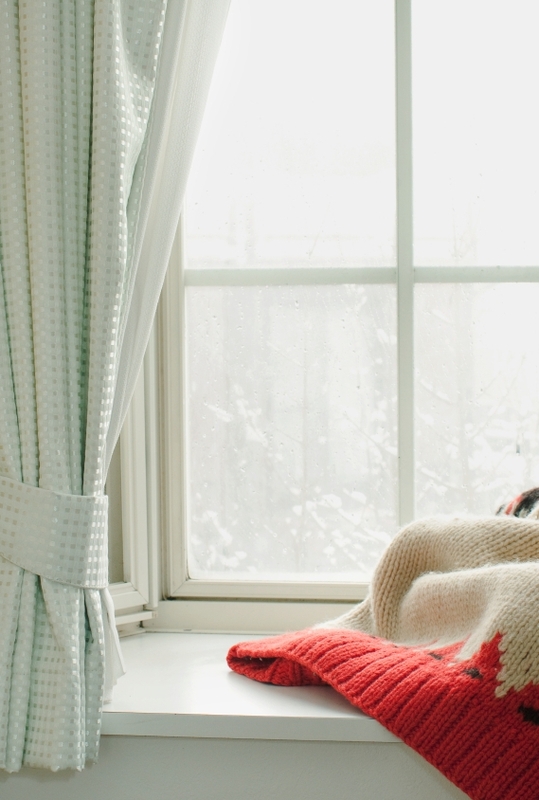 No longer waiting outside to catch you on the way to your next social-do, the cold could be sneaking in through vulnerabilities in your home, such as cracks around your doors or single-glazed windows. This could be affecting your household bills, as a poorly insulated house will increase your heating costs. One step that you can take to prevent this is to upgrade your windows and doors with Panararmer. We can help you to upgrade to double-glazing if you haven’t already, and if you prefer a more traditional look to your property, we also provide wooden window frames and doors. The autumn months signal the beginning of the colder weather. If you have suffered with burst pipes in the past, then you might be looking to take this as an opportunity to completely renovate your bathroom or kitchen in preparation for the coming cold. Prepare your pipes and decorate your bathroom and kitchen to your latest tastes in one fell swoop. 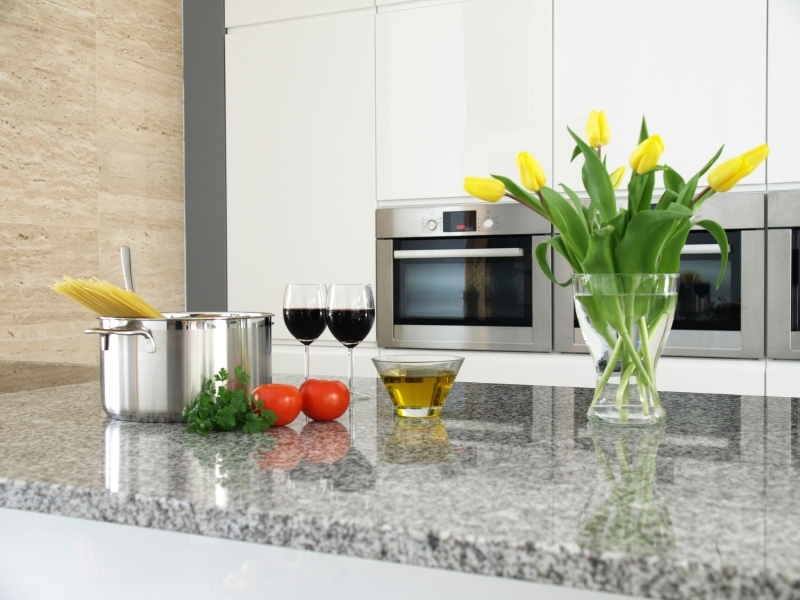 Panararmer are your kitchen designers in Cumbria, and we offer a full design and installation service, including plumbing and wiring. Turn your worries about bursting pipes into an opportunity to redecorate! The days are getting shorter, the barbeques are ending and most of us are probably going to be spending less and less time in the outdoors. This means the majority of us will be stuck appreciating nature from behind frosted windows, but there is another way – you could bring nature inside! Bringing a couple of plants into your home will allow you to continue to connect with nature without having to go out into the cold. The best place for plants is your kitchen, especially if you are interested in growing some edible plants to augment your cooking. Easy indoor edible plants that grow well in the autumn are basil and chive, but if you’re feeling a bit more adventurous you could try these. If your walls are looking a little tired – blu tak marks in the kids bedrooms, grease stains in the kitchen, mould in the bathroom – you might want to consider repainting. However, while paint dries quickly in hot weather, it takes much longer to dry when it’s cold. If you are considering getting your walls repainted soon, don’t hold it off until winter. Repaint your walls now before the cold sets in. You may also want to consider painting your walls with warm and dark colours to provide your home with a cosy ambience during the colder months. Whichever room you are furnishing, don’t forget those finishing touches. Extra blankets in the bedroom, extra cushions in the office, and some candles here and there can really bring your rooms to life. Perhaps celebrate the autumn harvest by displaying some seasonal produce in your kitchen. If you’re looking for a quality renovation this autumn – whether it’s in your bedroom, bathroom, office or kitchen – Panararmer are the home designers for you.